Kalibrate based in Manchester have been looking to purchase a new coffee machine and approached us for assistance on this. The machine they had been looking at is a Vitro S3, and after speaking to our highly experienced team who advised them to look at the Bravilor Esprecious machine, Kalibrate decided to take the advice of our team and they are extremely pleased with the drink quality, personalisation and the simple cleaning process. 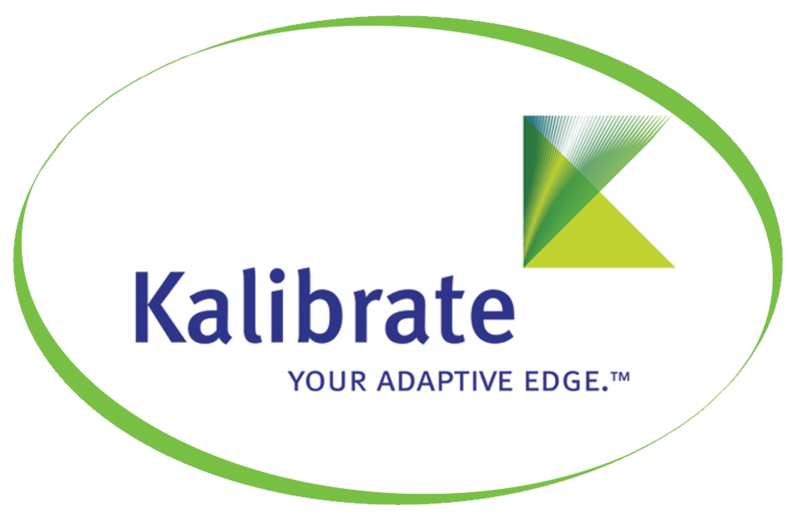 We are happy to have been able to assist Kalibrate on their machine purchase and look forward to working alongside them in the future.